The aim of this talk is to discuss the potential of a new metaphor for bringing Learning Analytics into blended/hybrid learning spaces that we call Classroom Translucence. A translucent classroom or learning space would be that where activity traces of online and in-the-classroom learning can enhance awareness of teaching and learning practices. Similar to how translucent surfaces are used in architecture, a translucent system would facilitate awareness while ensuring privacy and restricting the use of data for particular situations. This presentation will showcase a series of current and past developments aimed at making teamwork and classroom activity more visible based on this metaphor. We have been rolling out multimodal learning analytics solutions into physical learning spaces to capture traces of activity that can potentially serve as evidence for reflection or for learners and educators to take immediate actions. It is time to connect the best of both worlds in learning analytics: 1) the more developed analytics on computer-mediated student data and 2) emerging physical analytics technologies. 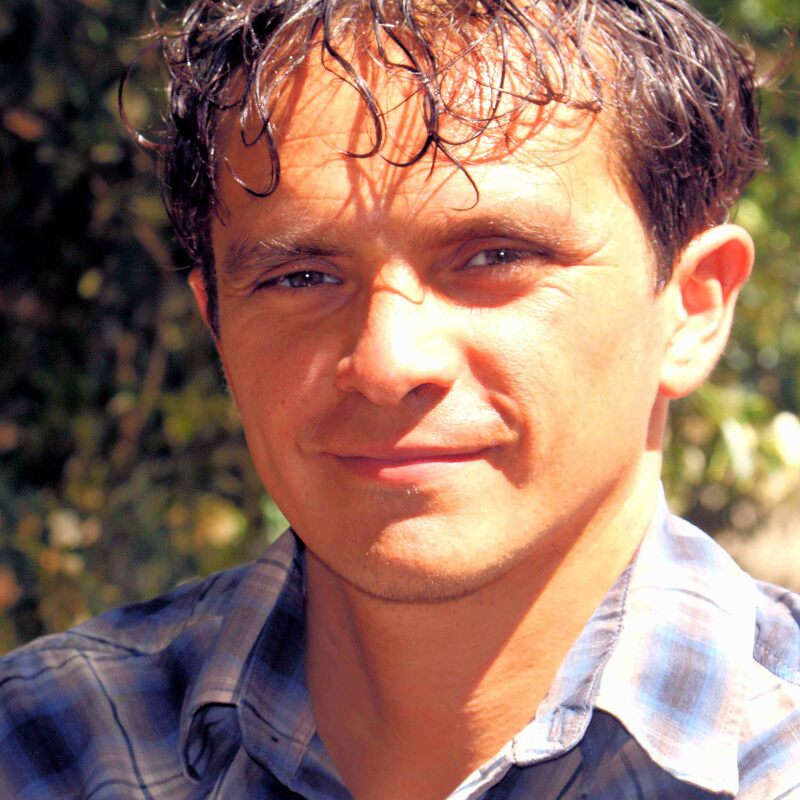 Roberto is an academic at the Connected Intelligence Centre (CIC) and data visualisation lecturer at the University of Technology Sydney (UTS). He has a background in Computing Engineering. His areas of research include Human-Computer Interaction (HCI, CSCW), Learning Analytics, Artificial Intelligence (AIED, EDM) and Collaborative Learning (CSCL). In the past years, his research has focused on applying data mining techniques to help understand how people learn and collaborate in co-present environments, empowering people with emerging technologies such as interactive surfaces, combining available technologies for capturing traces of collaboration and helping teachers to orchestrate their classroom through the use of interactive devices and learning analytics innovations. Roberto is also program co-chair of the research and industry track program of the International Conference of Artificial Intelligence in Education 2018, held in conjunction with the Festival of Learning in London, earlier this year in June.